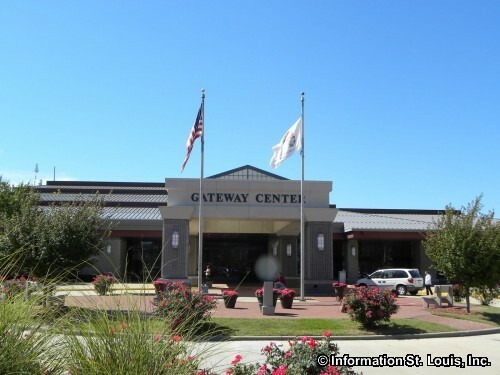 Give the kids something to do - Visit The Great Train Show at the Gateway Center in Collinsville, Illinois on Thanksgiving weekend, Saturday and Sunday, November 24th and 25th. Event will include 300+ tables of trains for sale, 50+ exhibitors from across the country, more than 10 huge operating model train displays, a operating LEGO layout, a riding train for kids of all ages and more! See website for more details and for ticket information.